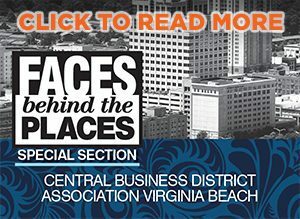 During a recent meeting hosted by the Virginia Department for Aging and Rehabilitative Services, Health Quality Innovators recognized Senior Services of Southeastern Virginia, the Peninsula Agency on Aging and Senior Connections for their diabetes self-management education programs (DSMPs). The three Area Agencies on Aging are helping to reduce health care disparities by bringing workshops to minority and rural communities. 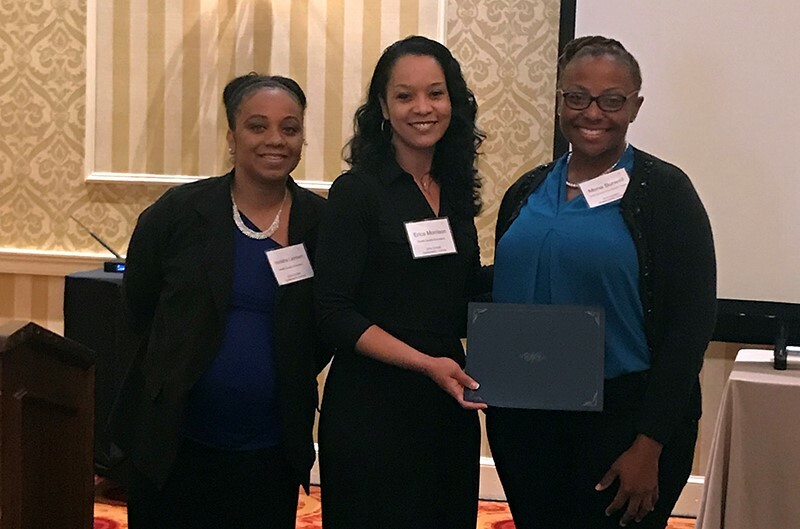 Health Quality Innovators’ Venisha Lambert (left) and Erica Morrison (center) recognize Mona Burwell of Senior Services of Southeastern Virginia for her commitment to improving community health by leading diabetes self-management program workshops. Through DSMPs, seniors are learning new strategies to improve their health and remain active with information resources. Diabetics can also help themselves and others through the programs’ problem-solving techniques, group discussions and by setting goals.